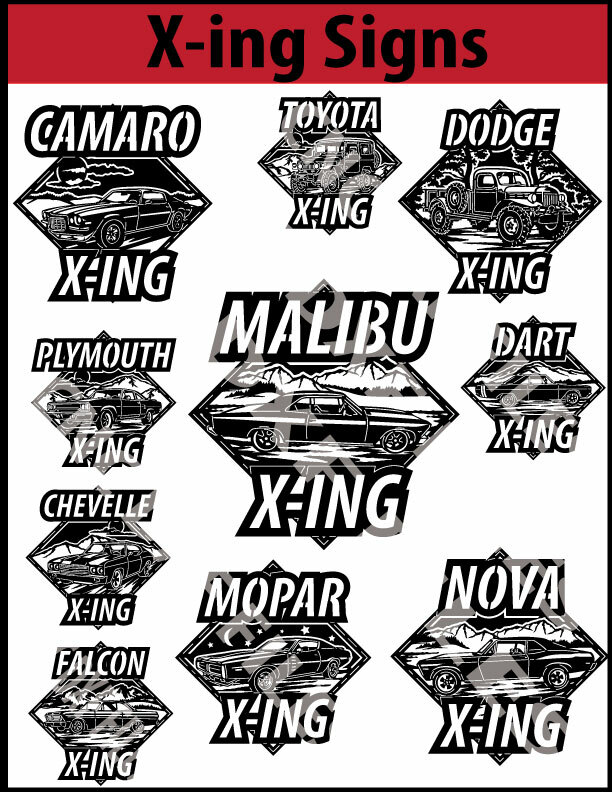 This Xing Signs product kit includes 28 individual designs that are ready to be cut with your CNC cutting system. 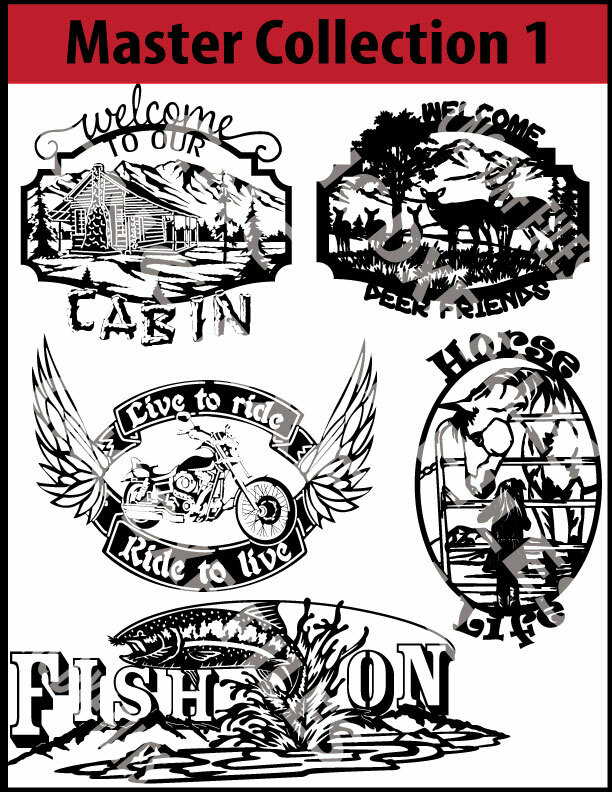 Designs are compatible with CNC plasma, waterjet, laser and routing/engraving systems. 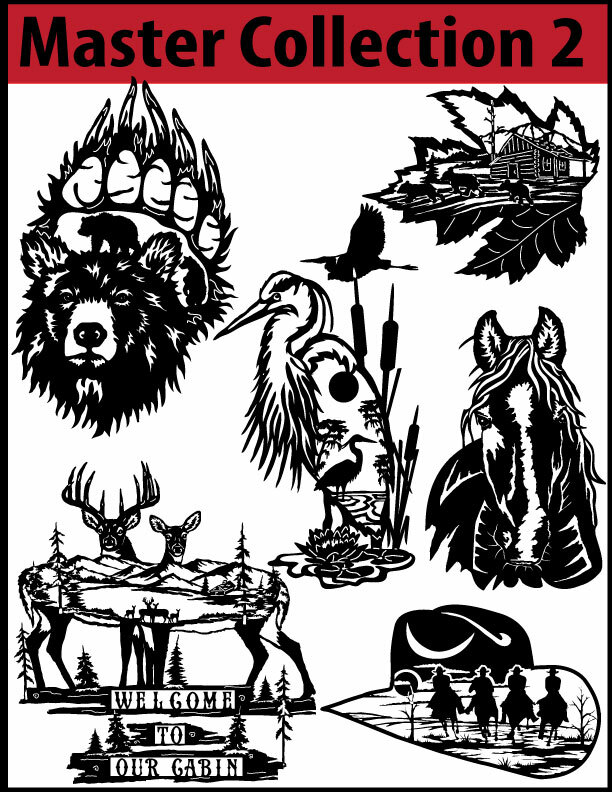 Completed work sized to be cut 24″ wide x 24″ tall. All designs are easily scalable and will import directly into most CAD and CAM based programs for easy editing.